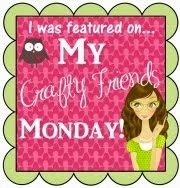 GOTTA STAMP WITH SUZANNE JOHNSON: CHECK OUT THE NEW "GIFT BOX PUNCH BOARD!" 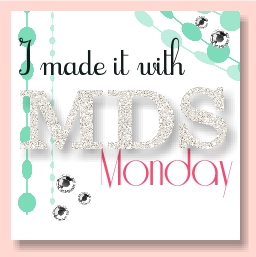 One of the latest and greatest products from Stampin' Up! is the GIFT BOX PUNCH BOARD in the Holiday Catalog. You can make a bunch of different sized little boxes, and other 3-D projects too! And here is a video made by the wonderful Dee Slater showing how you can use this punch board with the Fall Fest stamp set to make cute little jack 'o lantern boxes! Be sure to visit my Holiday Catalog Inspirations page to see lots of ideas using products from that supplement, as well as links to Pinterest boards with even more ideas!